Blog - Reality is good Realty! 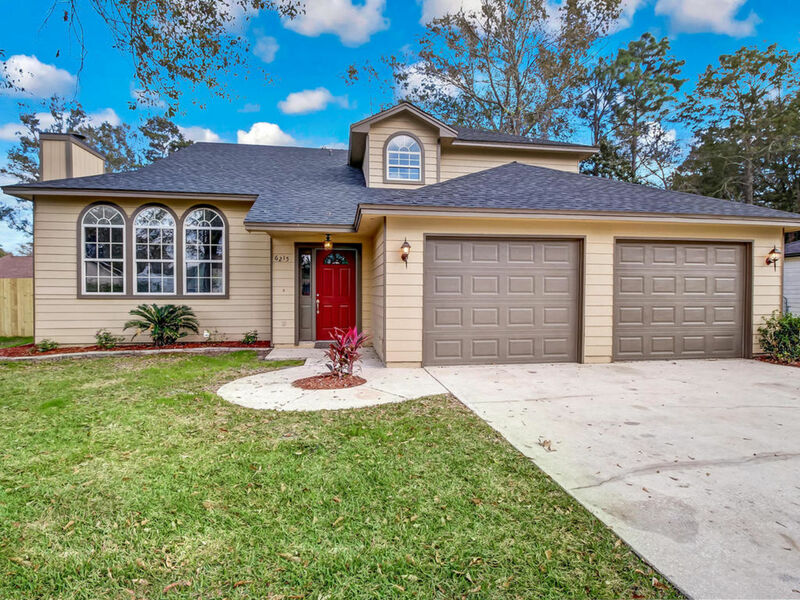 607 Cozybrook Ln., Fleming Island, FL 32003-UNDER CONTRACT! 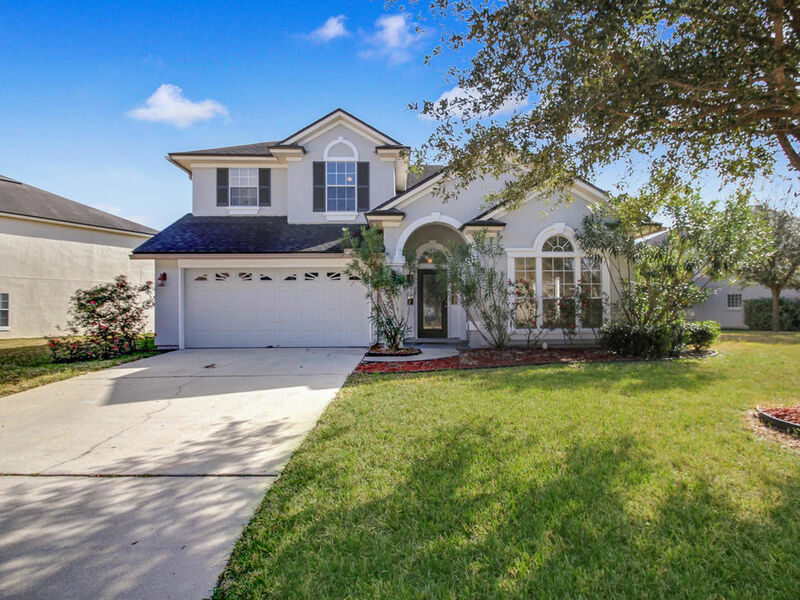 Fleming Island Home with No CDD Fees-UNDER CONTRACT! ANNUAL FOOD DRIVE! LET’S HELP THOSE IN NEED! 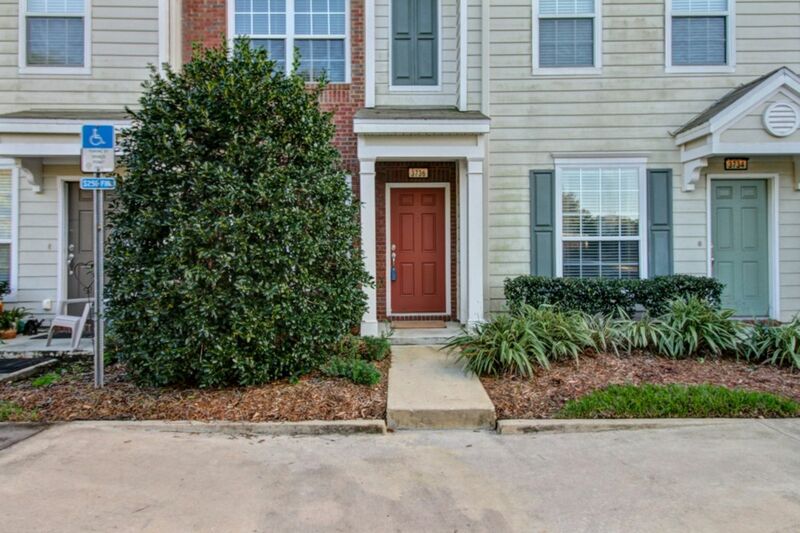 4282 Eagle Landing Pkwy., Orange Park, FL 32065-Beauty in Eagle Landing!